<h2> Energy Meter Manufacturers | Green Building | OLE in Hyderabad </h2> DiGi 620 digital energy meter is designed to offer accurate power and energy readings. 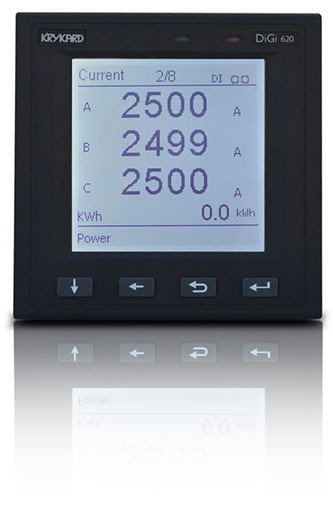 For Energy Meter Manufacturers | Green Building | OLE in Hyderabad contact us @ 9790226888. 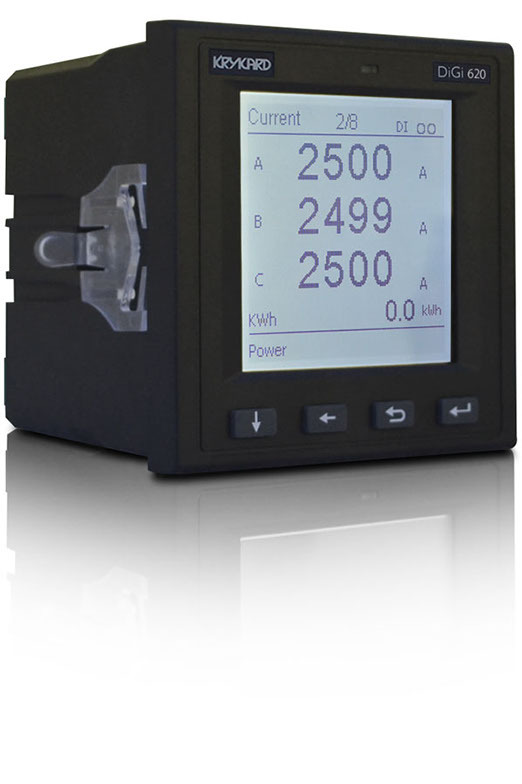 Visit our website – Energy Meter Manufacturers | Green Building | OLE in Hyderabad.